Could redefining baseload capacity enhance reliability in Germany? In a 168-document released by Chancellor Angela Merkel’s center-right CPD party and the smaller center-left SPD, it is clear that the two parties remain committed to the “Energiewende,” the transition away from nuclear and into an electricity grid dominated by renewables. The document confirms that nuclear will be phased out by 2022 at the latest, and introduces new “renewable energy corridors” that call for renewable penetration to be lifted to 40 percent to 45 percent by 2025, and to 55 percent to 60 percent in 2035. This expands and upgrades the current targets, which are for 35 percent by 2020 and 50 percent by 2030. The long-term target remains 80 percent by 2050. One of the key issues is the cost of the Energiewende, and the structure of the energy market, which analysts say has been broken by the impact of renewables, because their short-term marginal cost is pulling down the wholesale price of electricity. The two parties have agreed that there will be no retrospective changes to the feed-in tariff payments. They could possibly do this with contracts and individual agreements with storage operators, or by getting “insurance” from other electricity producers, such as gas-fired generation. “This could mean that renewable generators may be forced to buy 'insurance' from conventional stations to provide this baseload capability (given the strong intermittency of wind, solar); this could likely imply some sort of a capacity payments from renewable generators to utilities,” a note from Deutsche Bank analysts said. 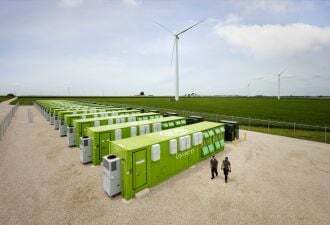 This could be positive for the some of the large centralized generation companies such as RWE and EON and it could have an impact on earnings for solar and wind operators. 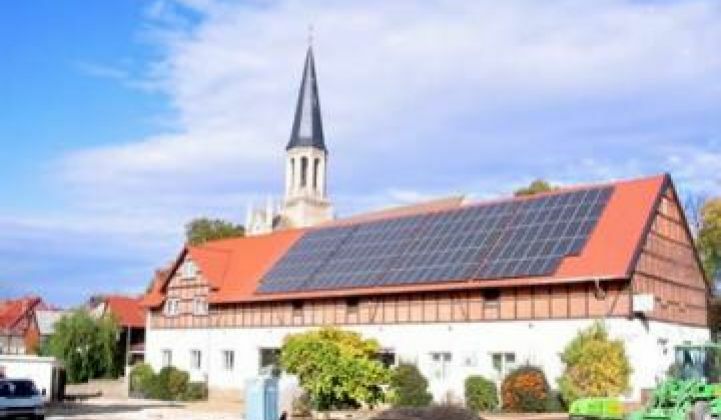 However, the analysts say that because this is likely to slow the growth of renewables, “and thus the whole Energiewende,” it probably won’t happen. Editor's note: This article is reposted in its original form from RenewEconomy.